Built in 1920s by Maharaja Ganga Singh, the hotel Lalgarh Palace today boasts of its architectural elegance and high standard of hospitality. Run and managed by ITC Welcome Group Of Hotels, the Hotel Lalgarh Palace represents the Rajasthani cultural and architectural valour in extreme. 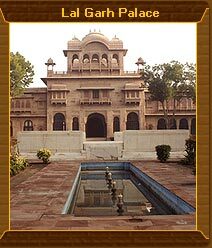 The architectural elegance of the hotel is result of fine amalgamation of Rajasthani and European architectural styles. All 42 air conditioned rooms of the hotel are aesthetically decorated with Rajasthani paintings and trophies. 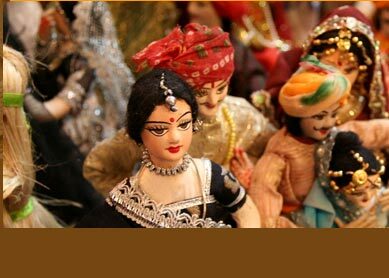 The restaurant of the hotel, known as The Dining, serves cuisine comprising continental, Chinese, Rajasthani and Mughlai. The best one can demand here is, of course, Rajasthani items cooked in pure Ghee. The well-stocked bar of the restaurant is another place to cherish as it is full of international and domestic brands of liquor. The other facilities that guests can avail while being at the hotel include TV, refrigerator and telephone in room, same day laundry, room service, doctor-on-call, money exchange, credit card acceptance and business conferencing/banqueting. 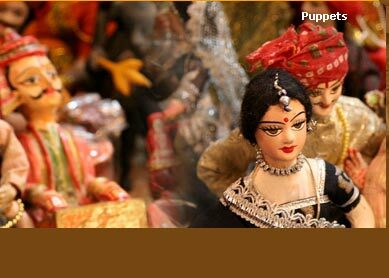 The historical city of Bikaner lets its visitors indulge into heaps of sightseeing and activities. Beyond visiting its famous Junagarh Fort and Lalgarh Palace Museum, one can best enjoy the world famous camel safari. The camel ride takes one to see old havelis and temples of Bikaner, for which the place is widely known. Leisure and excursion activities enjoyed at the hotel comprise indoor and outdoor games like Tennis, Croquet, Billiards, Swimming and working out in the zym. Besides, even discovering the nooks and corners of the hotel will be a joy for guests with keen eyes on architectural beauty.